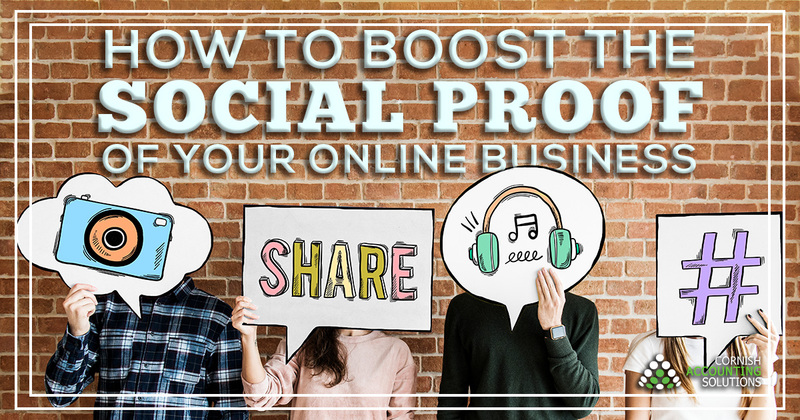 Social proof is a resource, and it is every company’s job to nourish and protect it. How can your online business do it better? For advice tailored for your business, feel free to contact us.